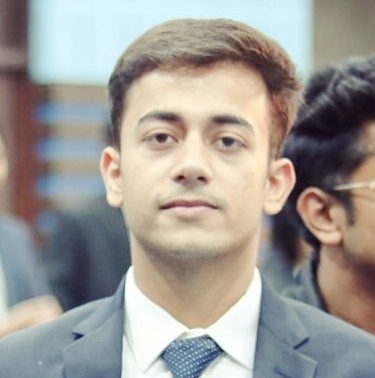 Posted on November 21, 2018 November 21, 2018 Author Shashank TiwariCategories Marketing, Social Media MarketingTags coffee shop, feature, google my business, instagram, marketing, social media marketing, why do I need a website for my business products and services. So you’ve opened a coffee shop. What’s next? Customers! Now, one of the best ways to find new customers and retain them is by coming up with a marketing plan for your coffee shop. It’s okay if you’ve never created a marketing plan before because every business has its own variables when it comes to marketing. Your marketing plan will be based on your specific market, your target customer, and also the maturity of your business. So, here is the marketing plan you can implement if you’re planning to own a coffee shop or even if you’re already years into the business and planning to sharpen your marketing game. Facebook is one of the most convenient ways to market your coffee shop through location-based targeting. Create a Facebook page for your shop, set up your Facebook ads manager account, select the most accurate demographic options and target your consumers on the basis of their work status, educational level, and other interests. Please make sure, you use very eye-catching visuals. We know how much-infatuated people are with coffee. Coffee is almost like wine where people want to learn more about it and its origins. You should utilize your website as the platform to provide them the knowledge that many coffee enthusiasts want to gain, in form of blogs on your website. Think about it, you sell coffee, coffee beans etc. and when someone goes online to read the best way to brew their coffee and your website shows up in search results. After visiting your website, they read your well-written article and at the bottom, there is a link to try your coffee. There you have it! Now the user is more likely to visit your coffee shop with some level of trust you just built by providing them with information free of charge. This is known as Content Marketing. It is a part of inbound marketing that has been helpful for many businesses over the years. You post 1 or 2 blogs per week on your website and optimize them using SEO (Search Engine Optimization) to make the blog rank up on the relevant search results. Another thing that every business must do is the utilization of online directories such as Google My Business. There are thousands of people searching for coffee shops nearby and the most cost-effective way to get new customers is to get listed on Google My Business. It’s a pretty much straightforward way of showing people who are looking for coffee shops locally. Now that we have our shop listed on Google My Business, it’s time to ask your existing customers to leave great positive reviews on your listing which will definitely help push your ranking up whenever people are searching for coffee shops in your area. Don’t forget to add high-quality images and explain about your business in detail. Promotions and campaigns should be the base of your proposed marketing strategy for that you need to brainstorm the various types of ideas you want to execute for your coffee shop. These efforts should support the marketing goals you established and depend on the maturity level of your business. Giveaways are the best and most effective way to create buzz and create footfall on your store. People love free stuff and with right advertising strategies and building brand loyalty, you can have people discover your shop through this method of coffee shop marketing. Have your shop’s logo stamped on coffee mugs, pens, coasters and other items that the shop offers for sale and for free. Each ground coffee bag should be put in a foil pouch that is stamped with the company logo & each package that pastries are put into at the point of sale should be stamped with the company logo. What’s a better or more aesthetic way to promote your new products or announce deals that are going on at the coffee shop than an Instagram account? For a lot of brands, Instagram contributes to 80% of all marketing efforts and it pays off. You may also implement email marketing to send exclusive offers or incentives to bring customers back to your store. After you’re up with a marketing plan for your coffee shop, it’s really crucial to remain flexible. Due to such dynamic trends in every business, we need to keep digging down for new opportunities to manage your coffee shop. It’s important to continuously revisit your marketing plan to make sure you’re on the right track. 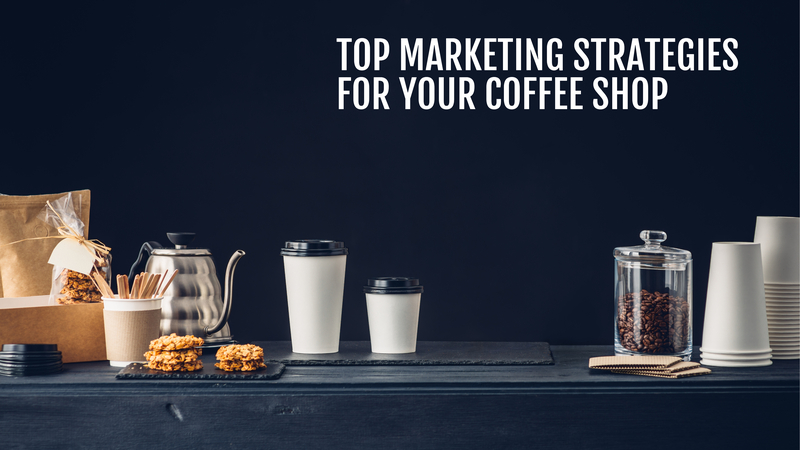 Another thing you need to look after is your campaigns, promotions and stale ideas that might not be proving to be beneficial for your store- you always want to look for ways to improve your strategy & elevate your coffee shop. If you have a coffee shop and need assistance in Digital Marketing, contact Prime Seller Hub by emailing us at info@primesellerhub.com. Next Next post: How to Update URL Handles in Bulk for Shopify.